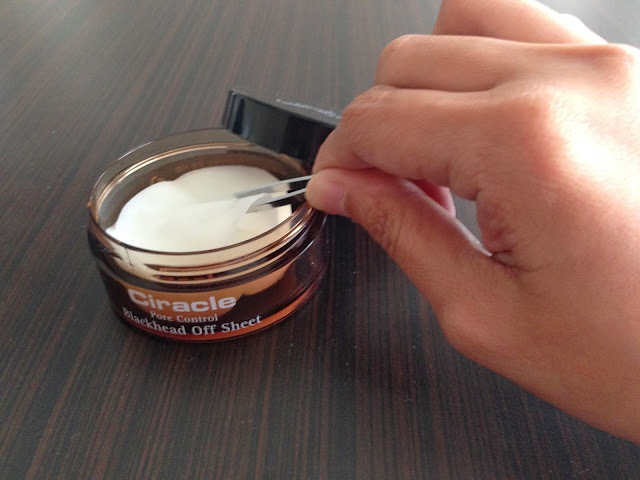 Extract the blackhead-off sheet from the jar with the tweezers. 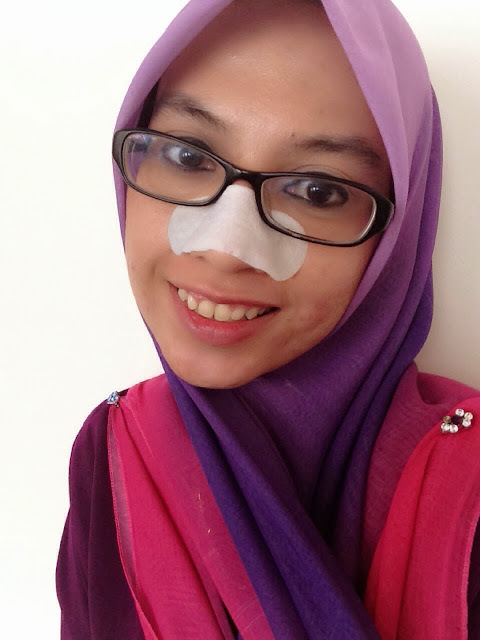 It's quite different from the typical pore strips you normally find in the local drugstores. The sheet helps to gently removes not only blackhead but sebum, dead skin and whitehead too.The special formula helps soften the skin and pull any waste products to the surface and out through the pores. 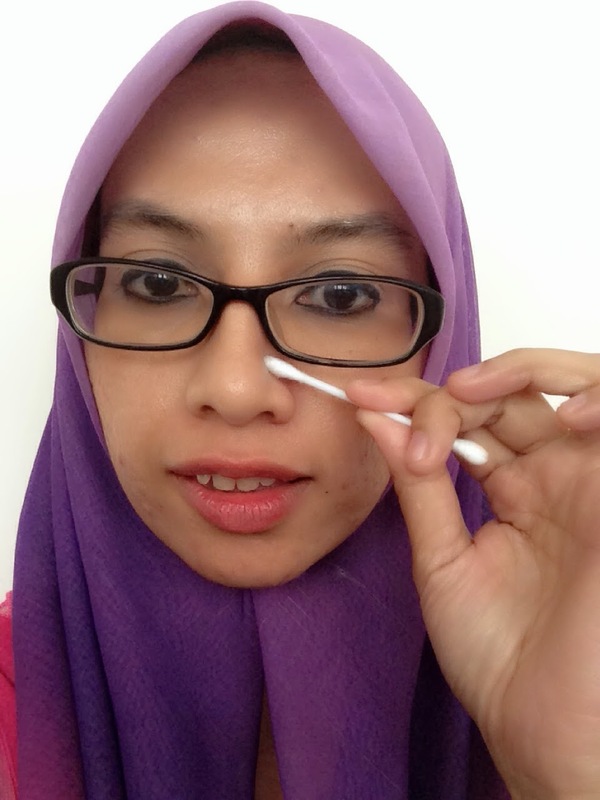 It's also not limited to the nose area only and can be used on any area of the face as well. 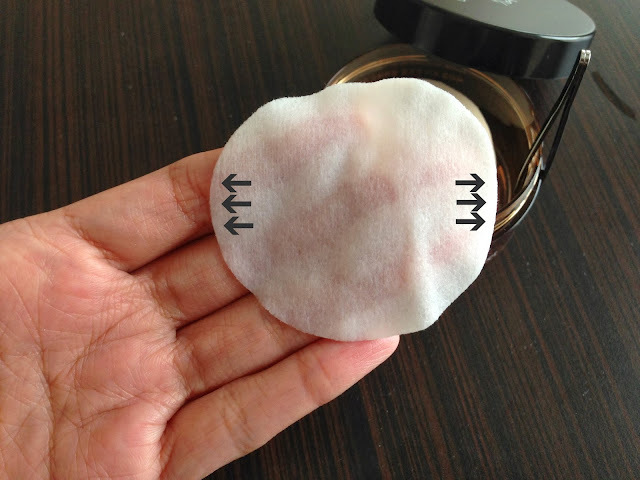 Each jar comes with 30 sheets, a manual and a small tweezer to help you extracting the thin cloth-type sheet easily. Stretch the sheet evenly to fit your target area. After extracting the sheet, you have to stretch it until the shape transform into an oval so it can be placed easily on the nose. If you plan to use it on your chin or other section that have severe blackhead problems, you can also stretch it according to your face contour to ensure that the natural plant ingredients can penetrate deep into your skin. This will help assisting the blackheads, dirt and whitehead removal especially in the presence of blocked pores. Leave the sheet on for about 15 minutes for maximum results. After stretch and placing the sheet on your nose, leave it for 15 minutes to let it works its magic. You may feel a tingling sensation when using it for the first time. This is normal and works to signal you that dead skin cells are being removed. Just make sure that the sheet don't dry up and stay moist even after you taking it off. Here's a little tip, to retain longer lasting moisture, you can try wrapping the area with cling film or plastic wrap. 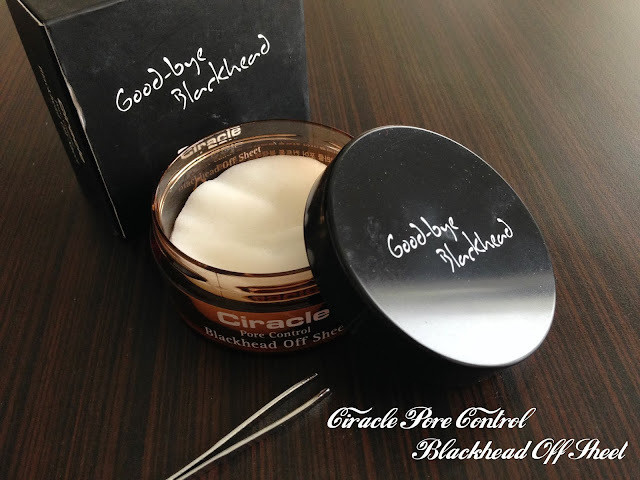 Remove the sheet and use a clean cotton swab to wipe away the elevated blackheads. Next, remove the sheet and use clean cotton swab to kiss the blackhead goodbye. You'll notice a brown-ish residue on the swab which indicates the dirts accumulation. You can finish off the whole process by rinsing the area with clean water. If you want to enhance the release of blackheads, try rinsing your face with warm water or use a steamed towel on the face to open up the pores beforehand. 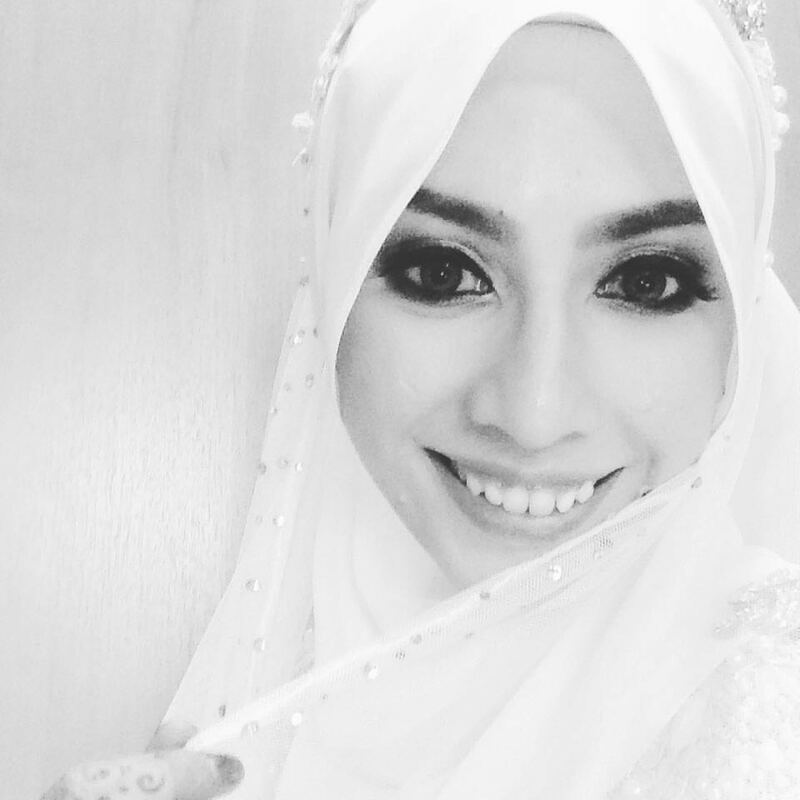 Hi Alisha, thank you dear for dropping by =) I'm not a big fan of the extraction method (and have very low pain tolerance =P) so yes I would highly recommend Ciracle for blackhead problem & I agree with you there, it's a lot cheaper than facial, yeay!! !